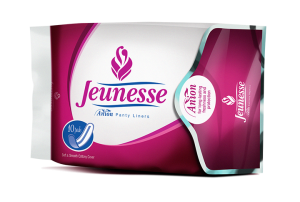 Jeunesse Anion now comes in Singles. The Ultra Day Pad with Wings is now conveniently packed in sealed packaging. 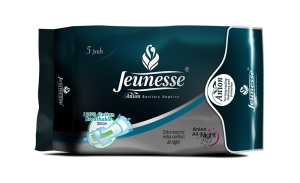 It's easier for us to put some in our bags, without worrying about the pads getting dirty. 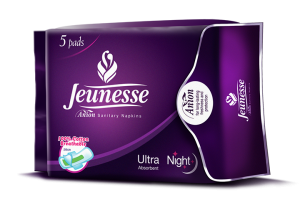 You also don't need to bring the entire pack of sanitary pads anymore when going.. It encapsulates the wonder that is womanhood. Because we have it, we can bear a child. It makes us special, it makes us unique, and it's something that men cannot possibly have. How wonderful is that? 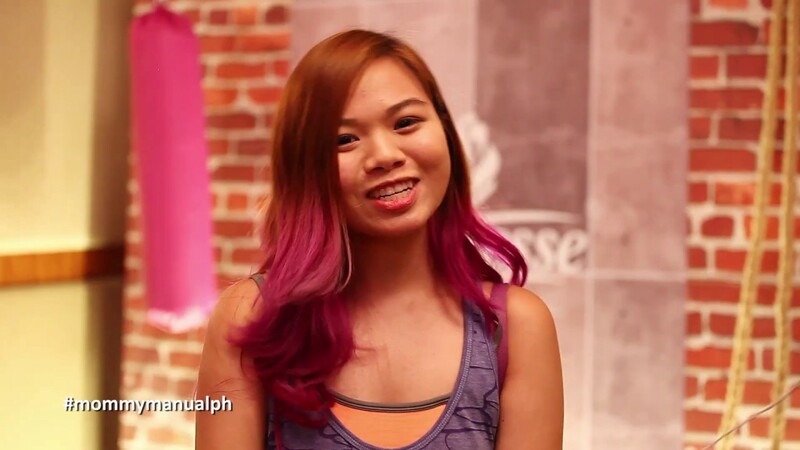 While we certainly cannot put a stop to your monthly visitor, we surely can make you feel fresh, clean, and pretty during that special time of the month. Since you are using a pad that has an anion chip, you surely would like to know what an anion is. After all, it comes into such close contact with your intimate part and you wouldn't just want anything going near your private area, right? Let's start with an ion. An ion is a molecule or an atom wherein the total number of electrons.. 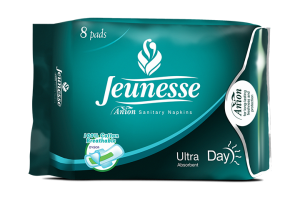 I was a bit hesitant when I opened a pack of Jeunesse Ultra Slim Super Absorbent Pads because my mentrual flow is always from medium to heavy, I was afraid if I use it, blood will leak and I would easily get stained but it did not. In fact, I like how absorbent it was. 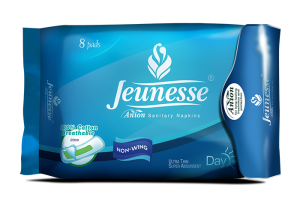 I guess, with its right thickness, it also makes us more aware that we should change pads very often like every 4 hrs to prevent bacterial growth and odor.